Working in traditional international careers and living abroad as corporate executives taught us to become world citizens. This led to a realization that all people and situations are our teachers because we can learn from them, and that deep down we all share an innate desire to be happy and free. In this manner we are all connected. Our paths to Yoga were unconventional, but when we were ready, our teachers appeared. We were fortunate to be graduates of the first Republic of Yoga Studio 200 hour Teacher Training in 2014, taught by Nicole Nichols in Cary, North Carolina. 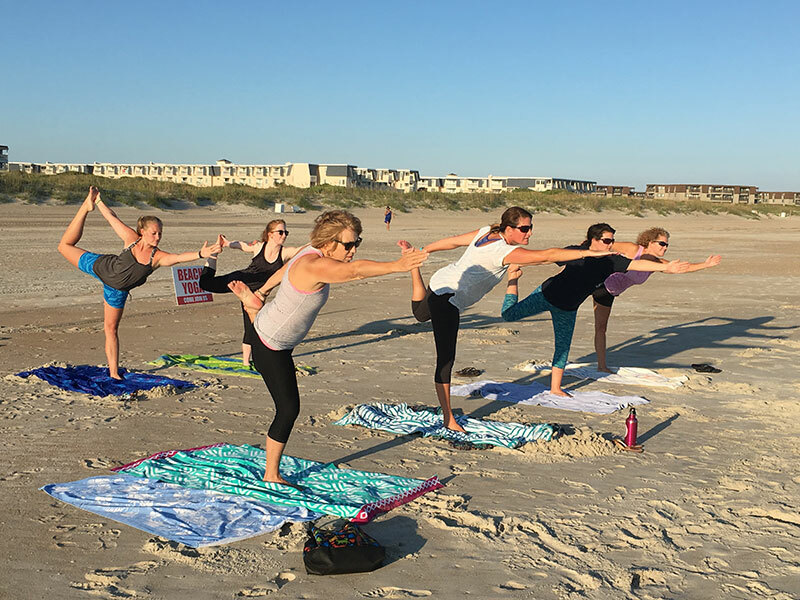 We teach traditional indoor studio yoga as well as classes outside on the beach, in the park and other natural settings. 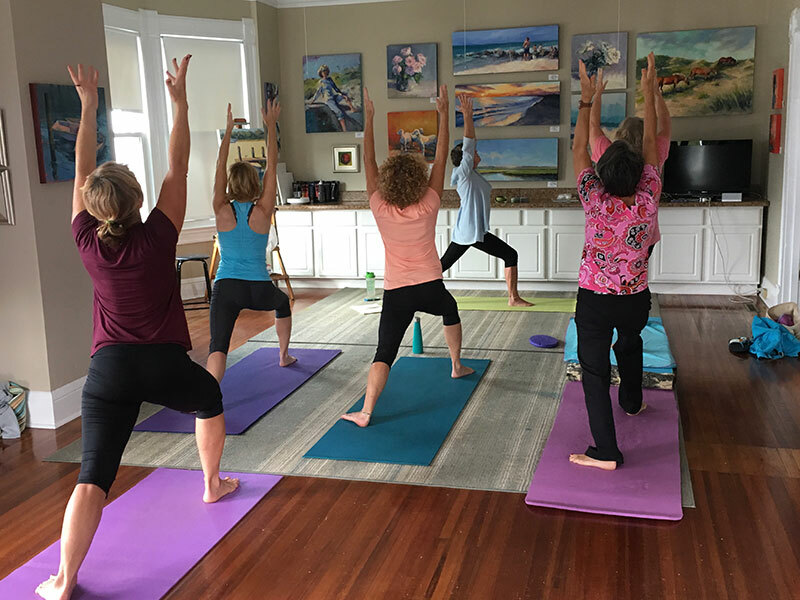 We also offer private and semi-private yoga classes to individuals and for special events such as weddings, reunions and corporate retreats. We view Yoga as a journey to getting to know and accept one’s true, authentic, perfectly-flawed and lovable self. Whether we recognize it or not, we’re all on a path. May your journey lead you home. For information about private, semi-private or special event classes contact us at info@nccoastallife.com.